Tooth decay, osteoporosis, heart disease and lack of sun exposure – these were the series of ailments that afflicted an ancient Egyptian priest 2,200 years ago. After 88 years in storage, his mummified remains are finally exhibited for public at Israel’s national museum in Jerusalem. According to the researchers and curators, during his lifetime the Egyptian priest ate a lot of carbs, spent lot of time sitting down, and probably didn’t enjoy the outdoorsy lifestyle. Suffice it to say, the mummy – nicknamed as Alex, alludes to the sedentary drawbacks of our modern-day lifestyles, thus confirming how lethargy is nigh universal in human history. Osteoporosis is a disease that is characteristic of the 20th century, when people don’t work so hard. We are glued to screens. We were very surprised that there were people who didn’t do physical work and that it affected their bodies like this man here. 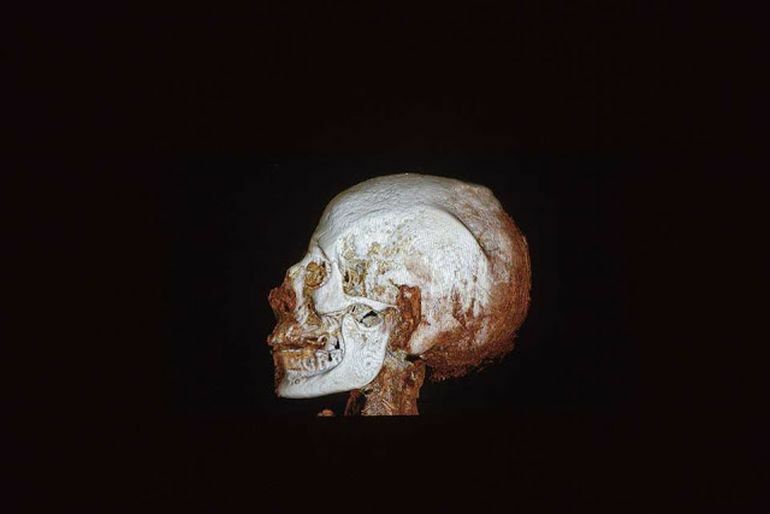 CT scan of the scan of the 2,200-year-old Egyptian mummy. Now archaeological analysis has revealed how Alex was probably 167 cm (5.6 feet) tall during his youth. 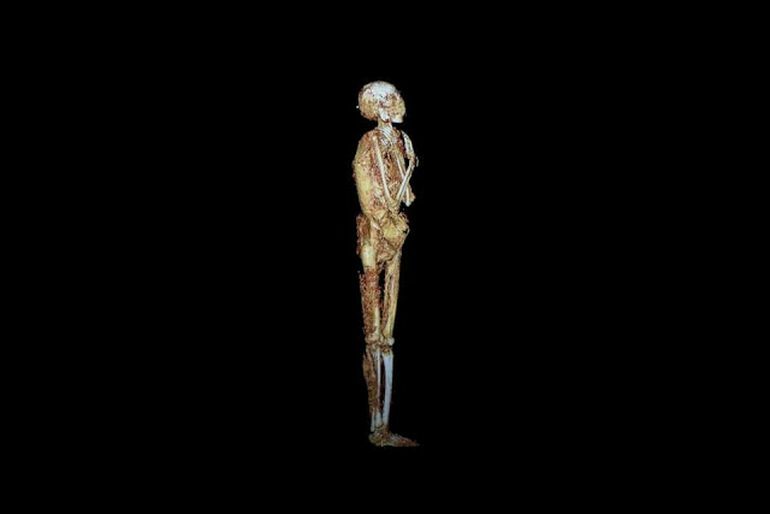 However the effects of osteoporosis might have shrunk him to around 154 cm (5.1 ft) in his middle age. As CT scans further reveal, the bone condition was further exacerbated by other ailments like tooth decay, heart disease and lack of sun exposure. And finally given his high status as a priest, Alex was loath to perform physical labor, and instead binged on diets with high carbs, thus figuratively putting the last nail on his coffin. As a result, he probably died sometime between the age of 30 to 40. Lastly, we did fleetingly mention how the by-effects of sedentary lifestyle (and lethargy) are almost universal in the last 3,000 years of human history. 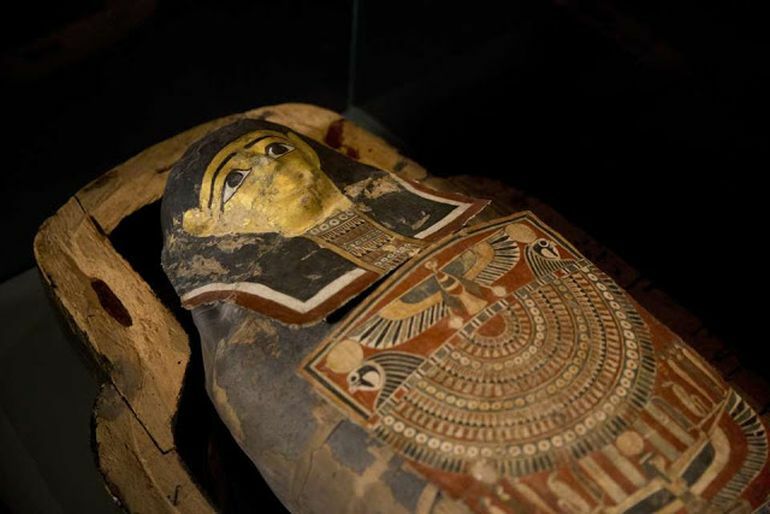 From the archaeological perspective, the statement stands true – as evidenced by a study conducted in 2011 that found out how 20 specimens among 44 analysed Egyptian mummies showcased signs of atherosclerosis, a cardiovascular disease. 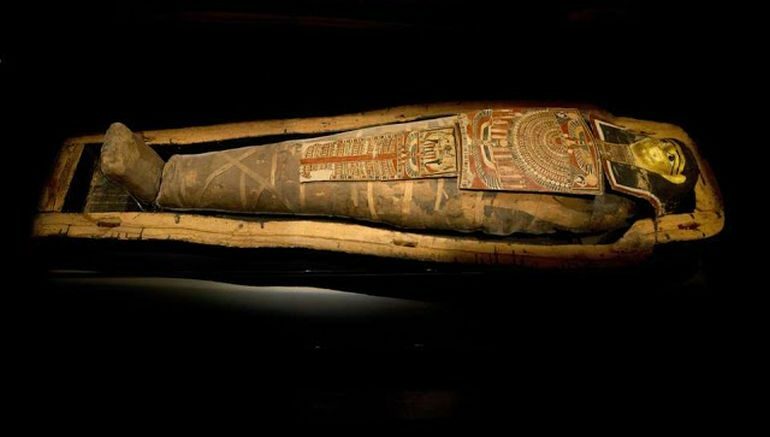 And even beyond Egypt, cardiovascular diseases probably afflicted about one-third of 137 assessed mummies from around the world, as determined by this particular study.